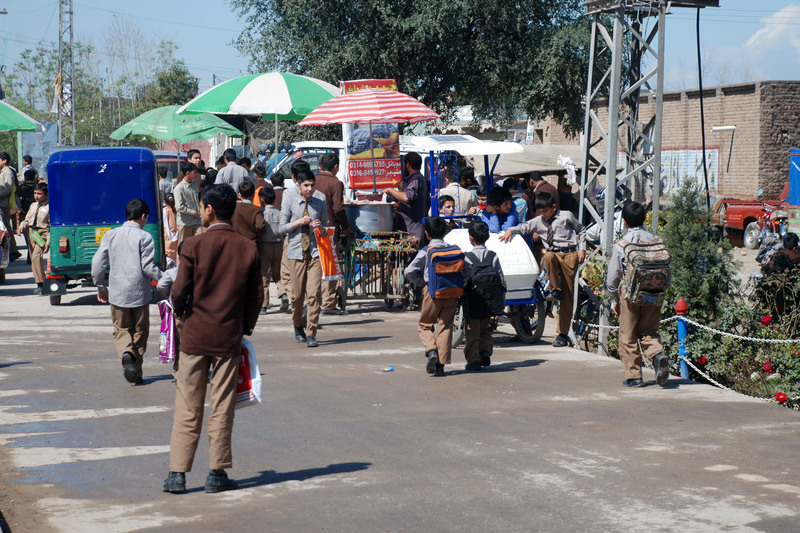 PESHAWAR -- The Khyber Pakhtunkhwa (KP) government through its new Youth Policy is encouraging young people to participate in healthy recreational activities, while providing the means for education, skills development and jobs, stakeholders say. The policy, which KP Chief Minister Pervez Khattak announced in Peshawar on November 28, is meant to steer the rising generation to education and better jobs and away from militancy and crime. "The youth policy is based on three pillars -- social, political and economic --through which the youth will be developed and empowered," Qazi Jalal, a young volunteer working with the KP Department of Tourism, Culture and Youth Affairs, told Pakistan Forward. Authorities intend to encourage youth to pursue formal education, raise awareness and provide skills development, he said. "Under the policy, youth will be provided technical education and taught general skills to make their careers," he said. The Youth Policy is meant to provide opportunities to the young generation in every segment of life and to involve them in positive, recreational activities. "The Youth Policy will involve young men and women in decision making and community development processes," Jalal said. Opportunities will be open to minorities and to the differently abled, he added. Khattak laid out the plans for the policy in his November 28 announcement. "The KP government is going to set up 32 jawan markaz (youth centres) all over the province that will cost Rs. 1 billion (US $9.5 million)," he said. The centres will help the government implement the policy. By the time his government completes its term in early 2018, KP will have 100 more stadia and sporting grounds for youth, he said. The policy suggests that companies and organisations provide internship opportunities for youth with a stipend equal to at least 5% of their sanctioned strength. It also recommends that universities institute a quota for youth on-campus jobs equal to at least 5% of their full-time enrolment. Social assistance and employment insurance programmes will cater to temporary or short-term unemployment. 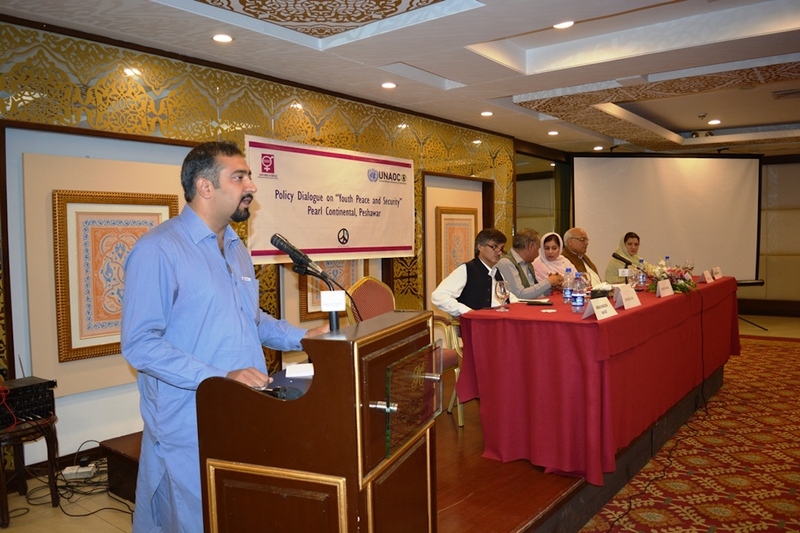 In addition, holistic health needs and gender equality are also addressed in the policy. Khattak described the policy as a major step to develop youth in a province that has battled militancy for years. The KP government plans to organise 15 province-wide events to help youth find better jobs, Khattak said. To further help them become "responsible citizens", the government intends to facilitate formal education for youth, including providing a more favourable learning environment. Authorities envision a wide range of additional initiatives: career counselling, stress and anger management, and promotion of volunteerism and leadership skills. "The implementation of the policy will enable youth to play an active role in the progress and prosperity of the country," KP Minister for Youth, Sports and Tourism Mahmood Khan told Pakistan Forward. The policy will provide a foundation for youths' welfare regardless of their economic and social status, he said. "It was the main objective of the government to launch projects for the youth all over the province," said Khan. Students and other young people are looking forward eagerly to the policy. "The people of the province want the government to implement the policy without any delay as it is already too late," Kashif Khan, a graduate student at the University of Peshawar, told Pakistan Forward. "We must have youth centres in all districts to guide educated youth to choose better careers," he said. 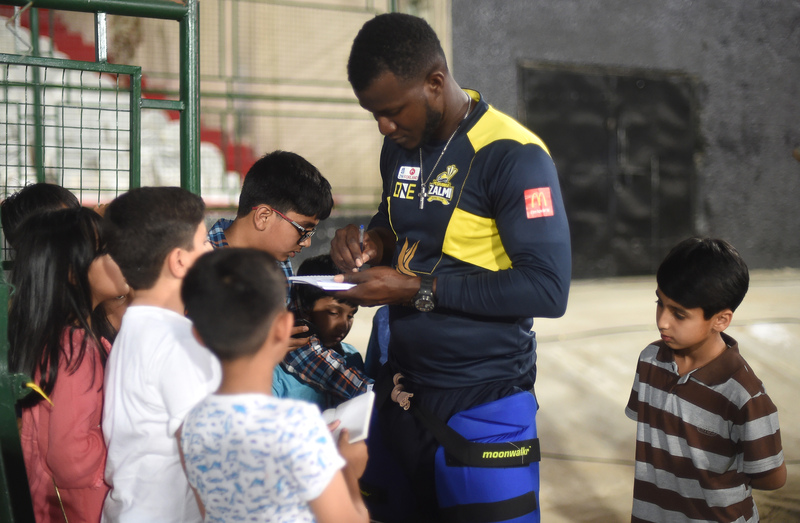 "Besides education and careers, the youth of Pakistan need better sports facilities, gymnasiums and other recreational facilities," said Ayub Khan, a young cricketer from Peshawar. The government should re-introduce international sports of all kinds to KP and help promising athletes in KP excel at international level, he said.